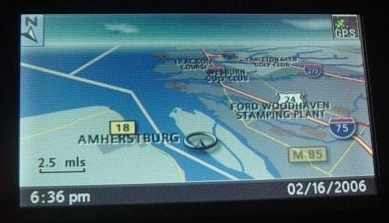 BMW MKIV Navigation Computers use the - BMW Map DVD - High Version. Latest version maps available to purchase as optional! Units are refurbished including latest V32 Firmware and are working perfectly. Basic price does not include DVD map. DVD Roadmaps are available for purchase using the below options when order. Your current CD map from 2001 or newer will work fine or you can get the latest map from BMW. ATTENTION RANGE ROVER OWNERS! 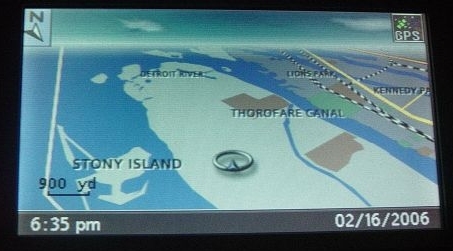 The New Model Year Range Rover DVD maps available from Land Rover dealerships is NOT the same as the BMW DVD Map. (In new model RRs, Land Rover is now using a touch screen navigation which is not compatible with older RRs) When upgrading your map, make sure you get the BMW DVD map from a BMW dealership and not the Range Rover DVD map from a Land Rover dealership.